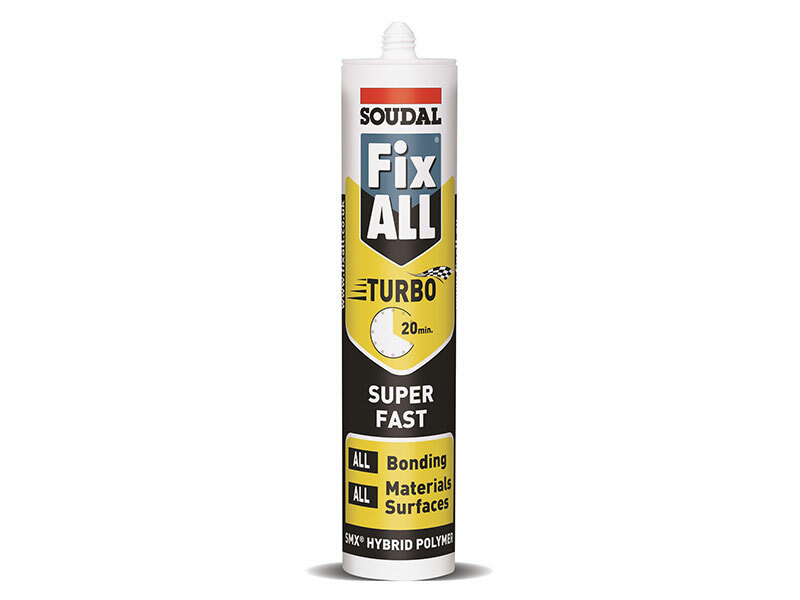 A high quality adhesive-sealant based on SMX-Polymer. Good adhesion to most common materials even on slightly damp surfaces. Weather and UV resistant.